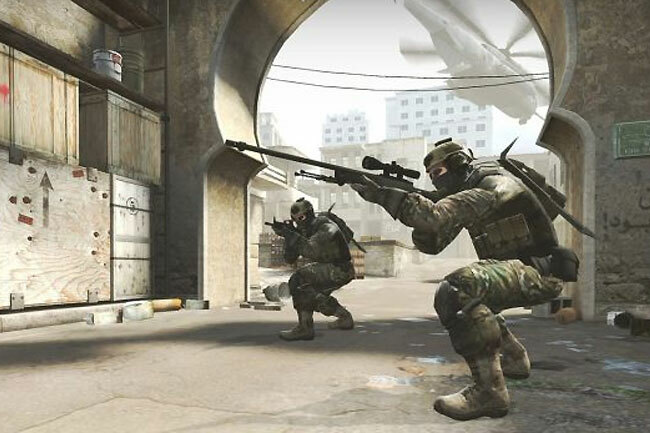 When Counter-Strike: Global Offensive was first unveiled it was hoped that the game would include a fantastic new cross-play feature that would allow gamers on different systems to play against each other. i.e. Xbox 360 gamers against PS3 or PC players. However it now looks as though that highly anticipated feature has now been kicked into touch, and will not be arriving on the new Counter-Strike: Global Offensive game when its launched this summer. Its a shame that the great feature has now been dropped as most gamers would have been delighted to take a few shots at other consoles players. If you haven’t already played Counter-Strike: Global Offensive you can obtain a beta key after filling in an online survey for Valve.